Community and business leaders gathered March 7 at Big Four Cafe for the 2017 Hillenbrand Community Leadership Series. This was the first of three meetings focused on strengthening downtown. 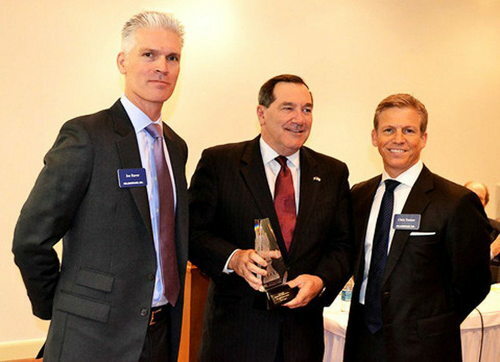 The National Association of Manufacturers (NAM) presented U.S. Sen. Joe Donnelly (D-IN) the NAM Award for Manufacturing Legislative Excellence at an event hosted by Hillenbrand Inc. in Batesville Feb. 22. 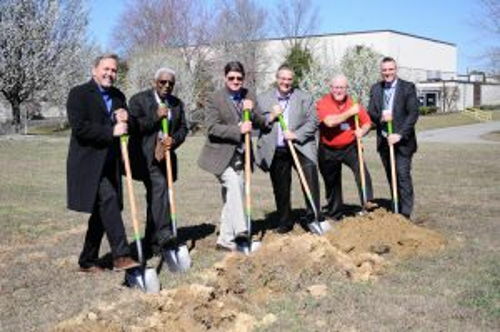 At a ground breaking ceremony held Friday, March 3, Batesville Casket Company in Manchester announced it, along with its parent company, Hillenbrand Inc., would soon be opening a new health and wellness center. 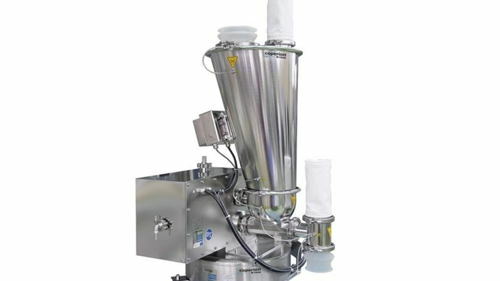 Coperion K-Tron, Sewell, NJ, USA, is both proud and honored to be a part of the supply team for Eli Lilly who won this year's prestigious ISPE FOYA (Facility of the Year Awards) in two important categories, Facility of the Future and Process Innovation. Washington, D.C., February 22, 2017 &ndash; Today, the National Association of Manufacturers (NAM) presented Sen. Joe Donnelly (D-IN) the NAM Award for Manufacturing Legislative Excellence at an event hosted by Hillenbrand, Inc. in Batesville, Indiana. 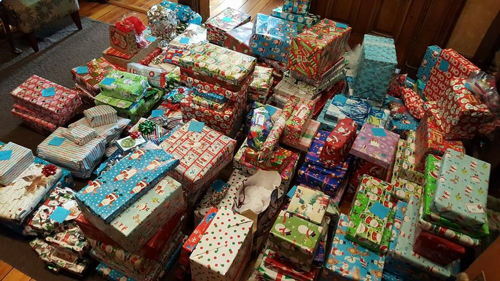 Every year employees at Hillenbrand Inc. and a subsidiary, Batesville, sponsor disadvantaged children at Christmas. 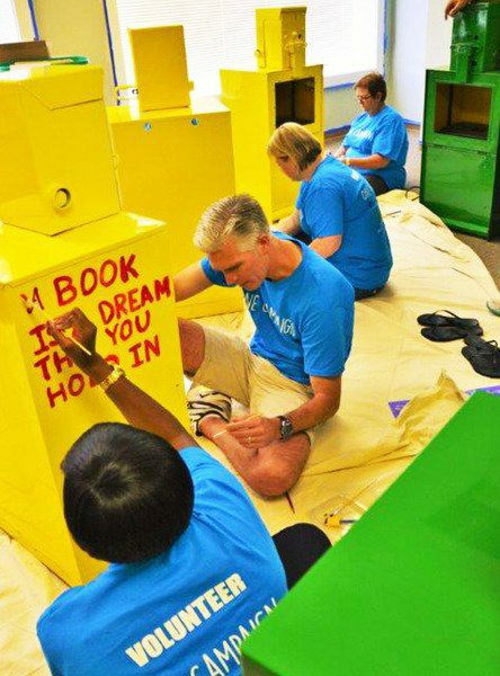 The first official Little Free Library began in Wisconsin in 2009, but now the story-sharing movement has made it to Batesville, Vevay and Sunman.